Let's face it, decorating a nursery can get expensive. 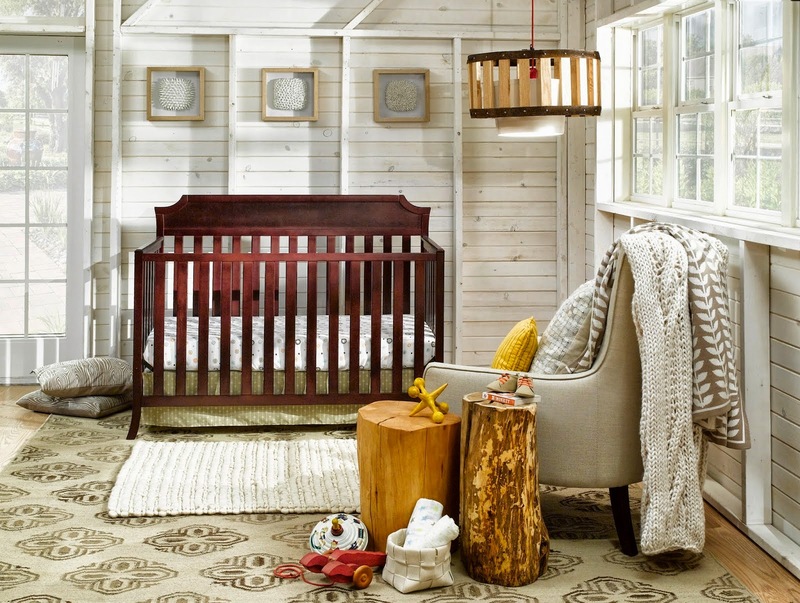 Are you expecting a baby and planning on transforming a room in your home into a nursery? If so, then you will definitely want to enter the Urbini Baby Dream Nursery Contest. Urbini Baby which has recently started a nursery furniture line will be picking one lucky winner to receive a room makeover from designer Rachel Dacks. Rachel will come to your home providing you with the ultimate Nursery which includes Urbini furniture and décor. Now, who wouldn't want that?! Here's what you need to do to enter the contest. Post an Instagram photo of the room you want redesigned to your instagram account tagging #UrbiniDreamNursery and #Contest. For all other entry information, including entering to win the daily $50 Walmart Gift Cards, please visit www.UrbiniDreamNursery.com." Winners of the sweepstakes will be randomly selected to win a 50 dollar Walmart Gift Card each day of the contest. So, what are you waiting for? Enter today for a chance to win either here on my blog or by visiting www.UrbiniDreamNursery.com. Contest ends 3/18/15. Good Luck!